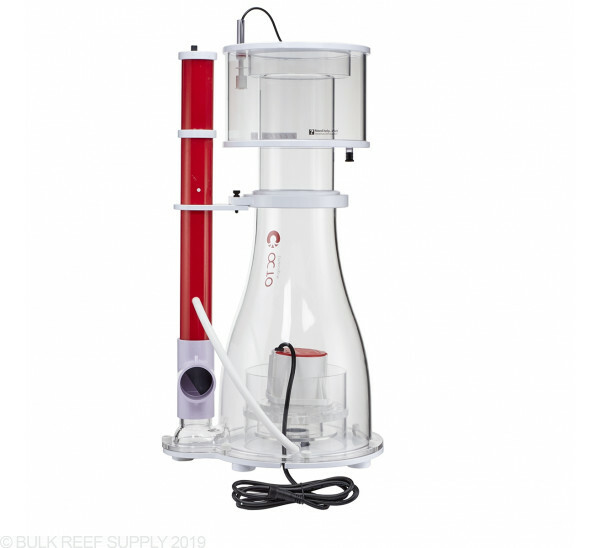 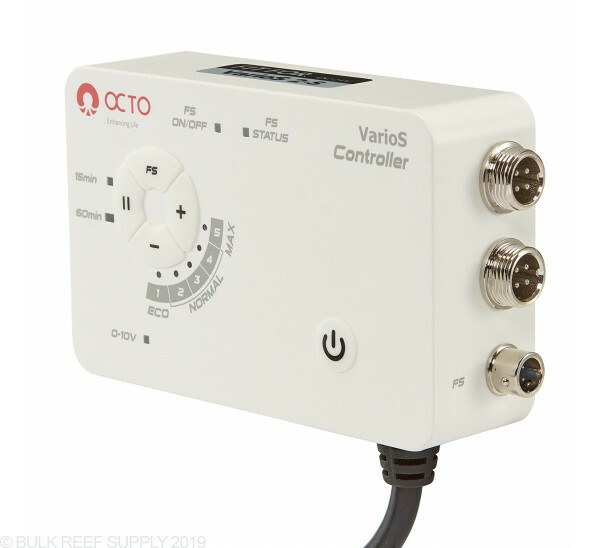 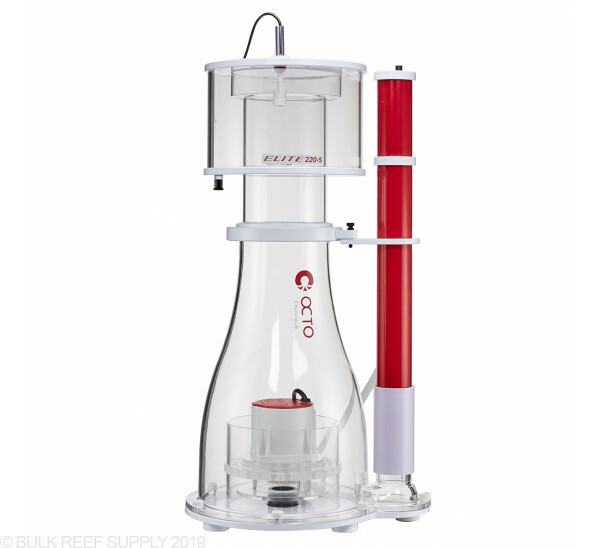 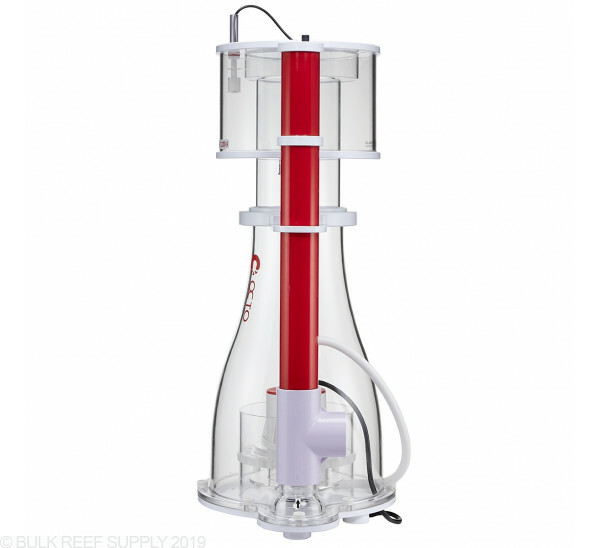 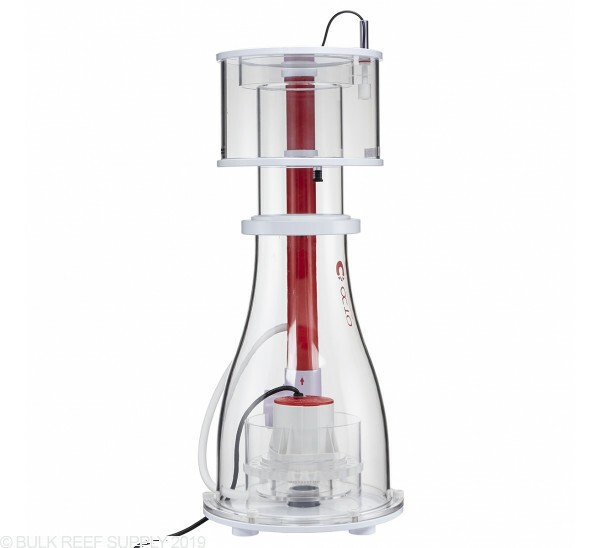 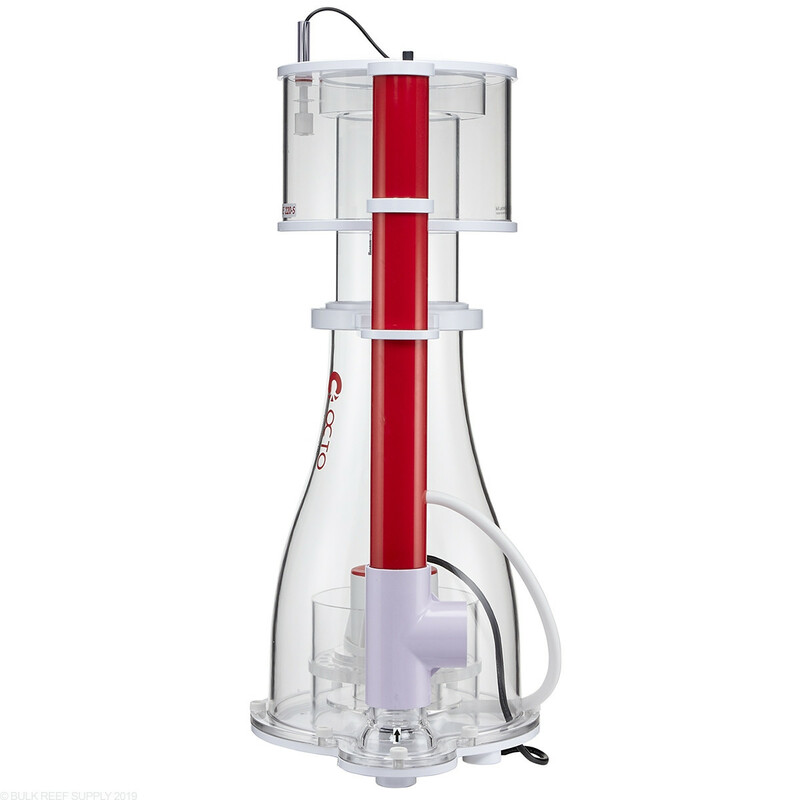 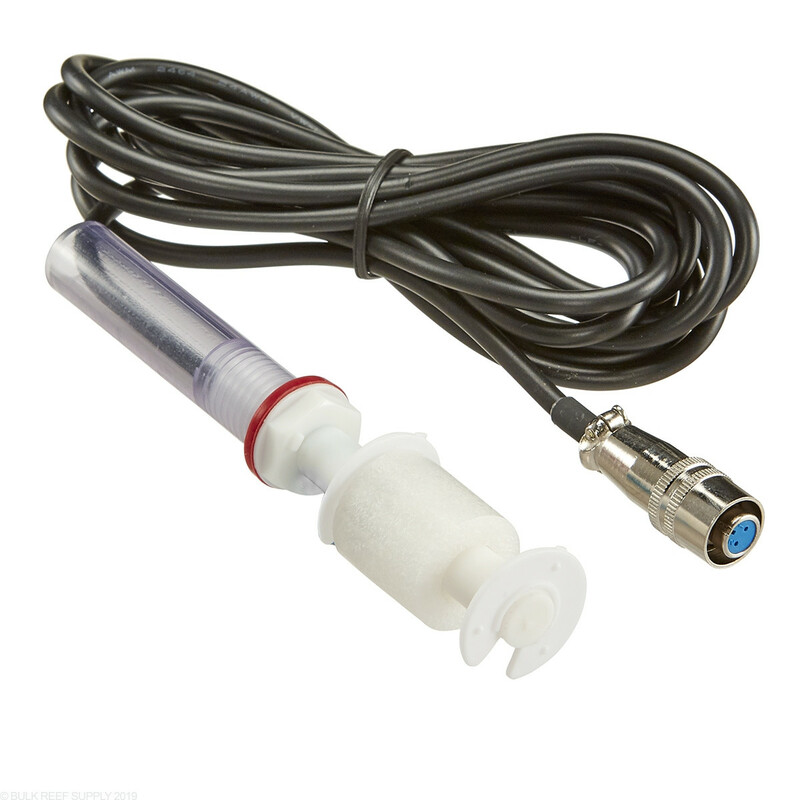 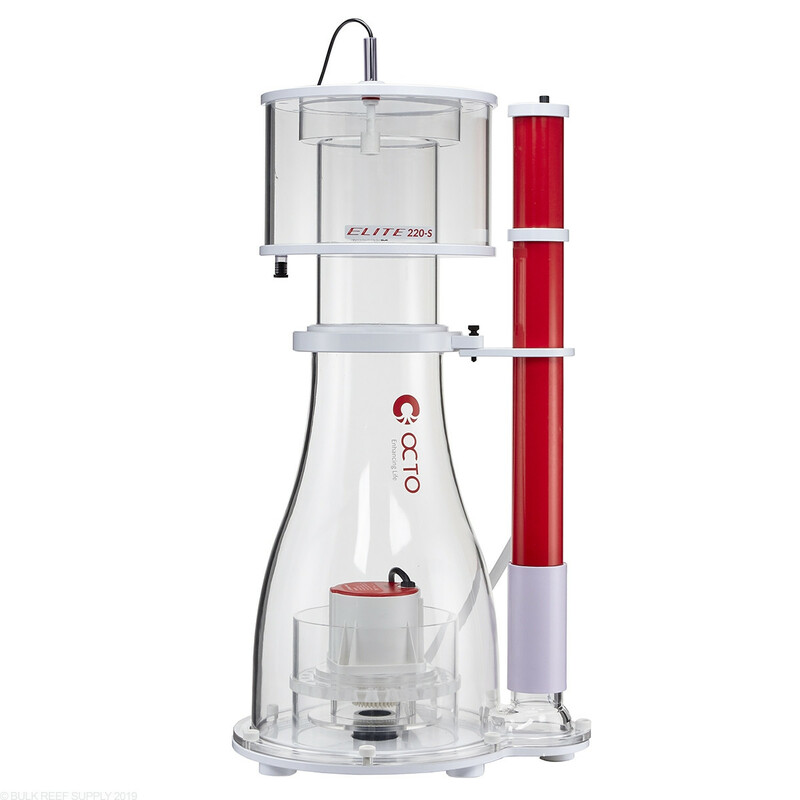 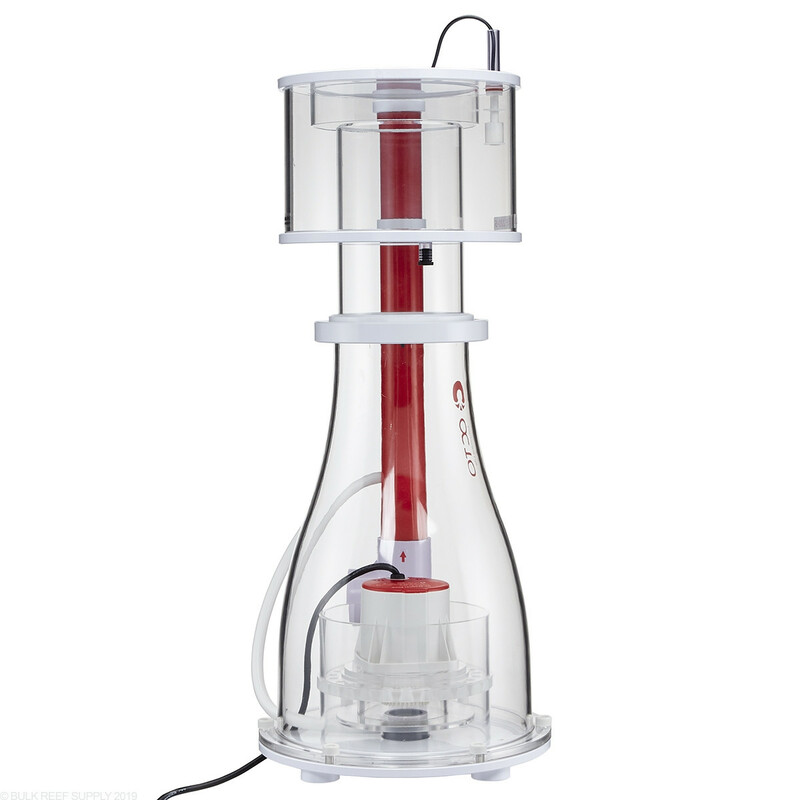 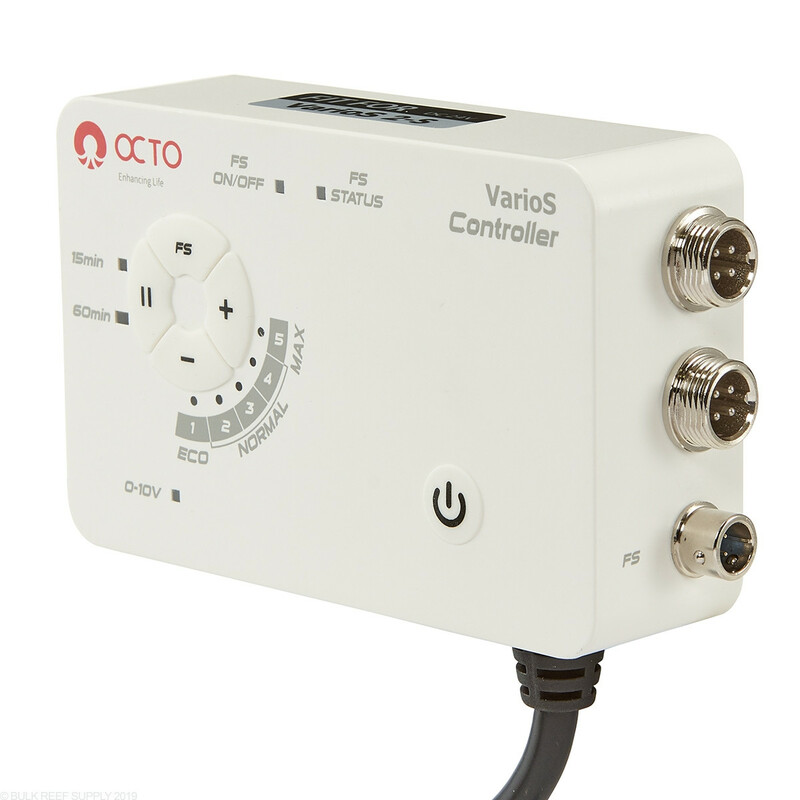 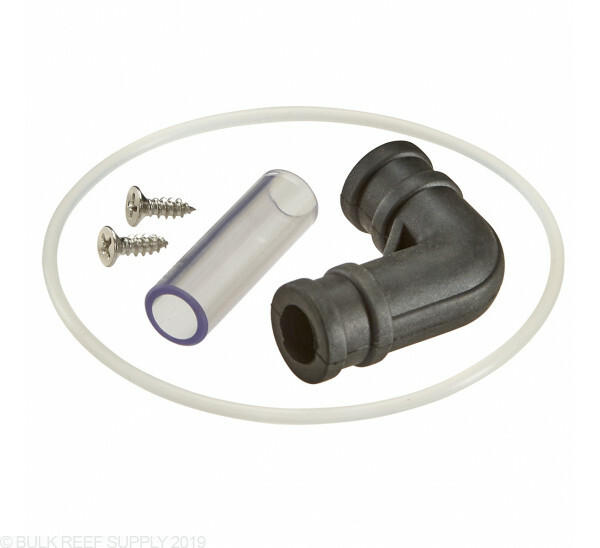 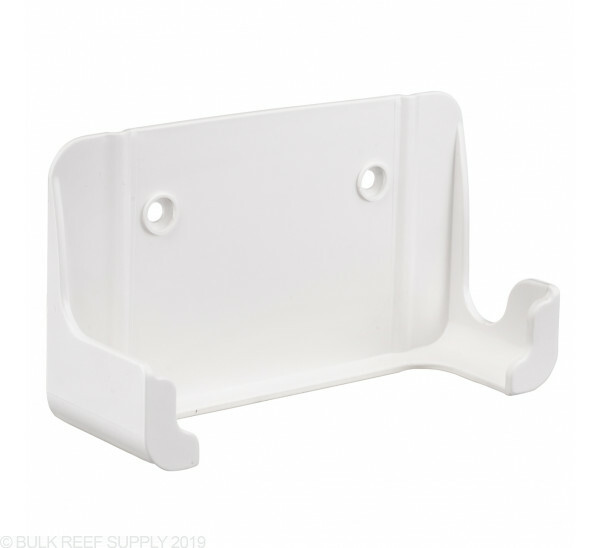 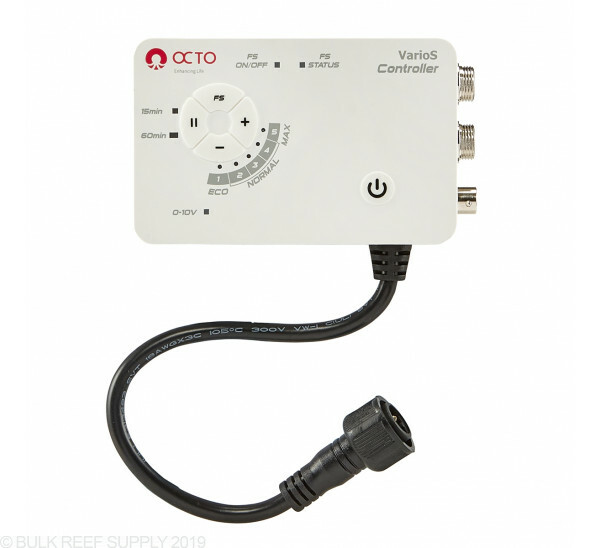 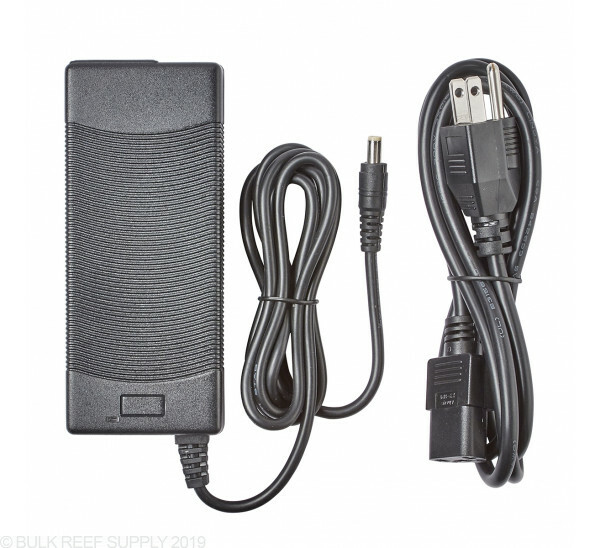 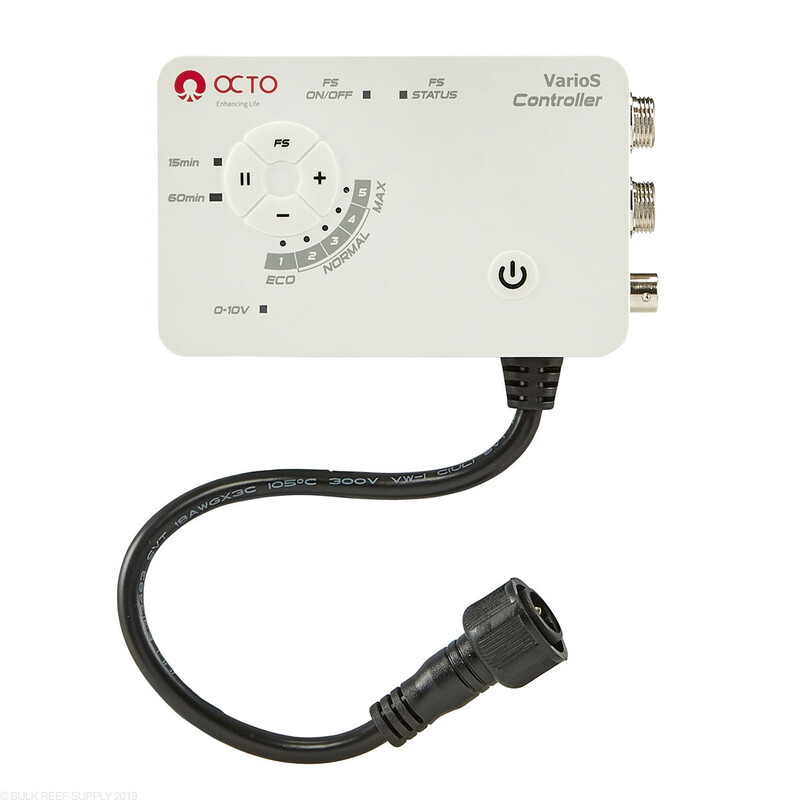 Reef Octopus Elite Super Space Saver Cone Protein Skimmers incorporate the pump into the body of the skimmer, cutting the space requirement up to 25% compared to the Elite INT models. 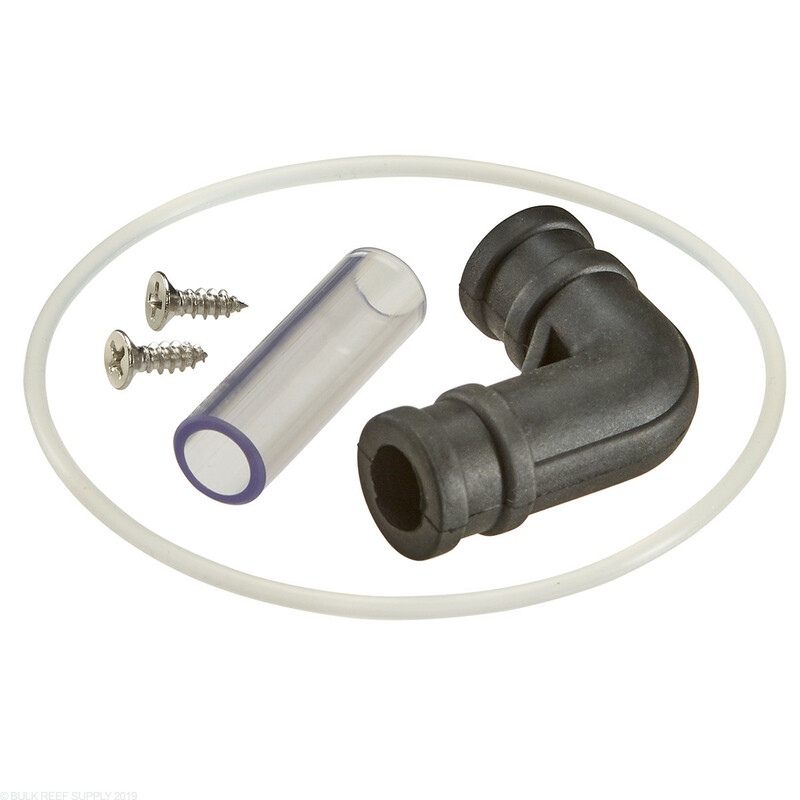 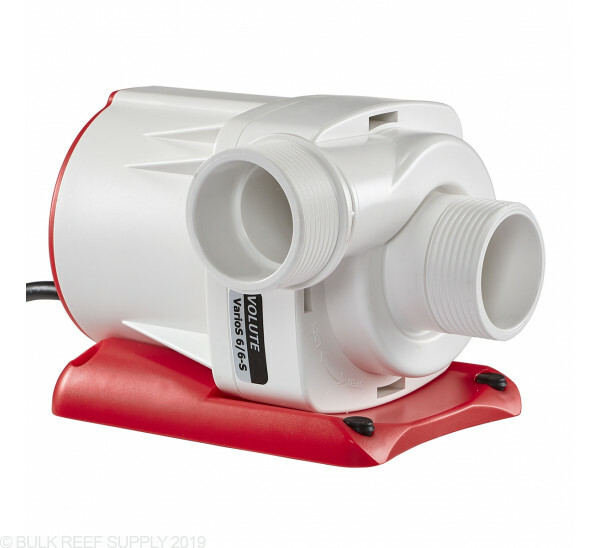 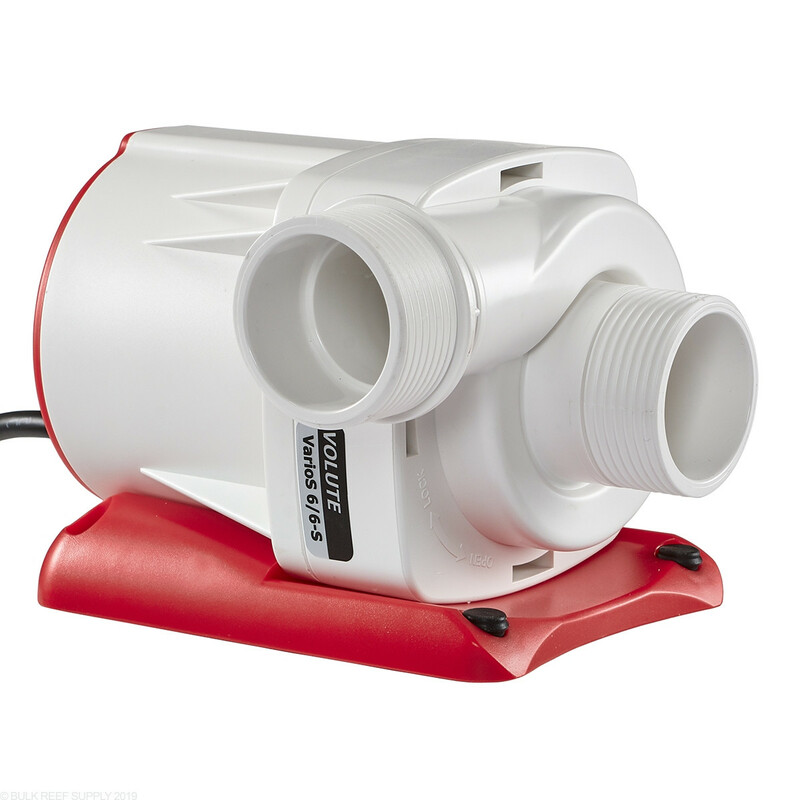 Using an open volute design, the pump sits vertically inside the body pulling water from under the skimmers baseplate, allowing for maximum dwell time and efficiency. 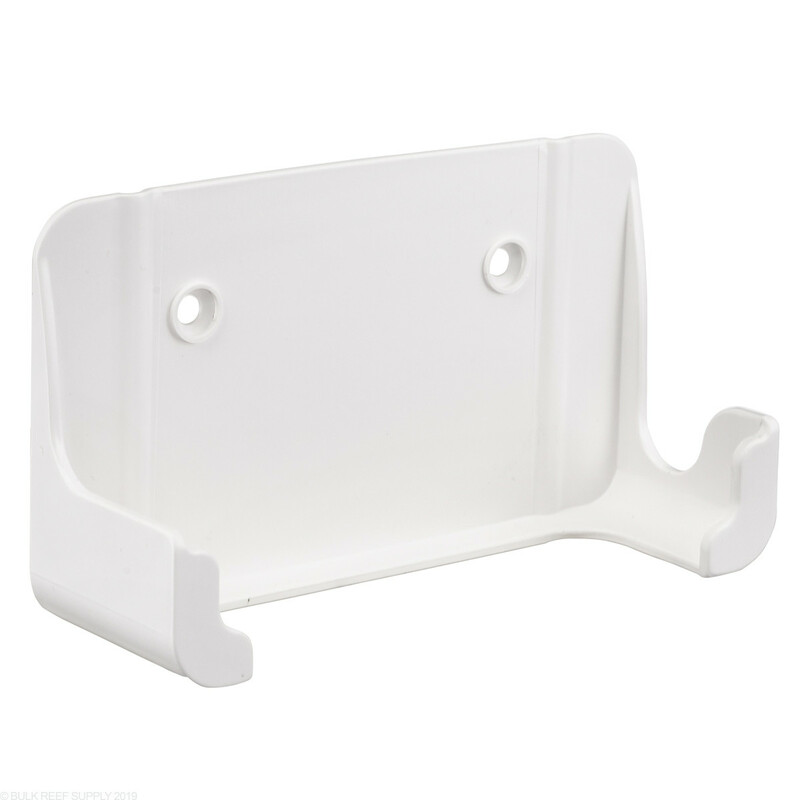 Footprint - 13.6" x 11.2"
Recommended Water Height - 7.5"- 9"
Recommended sump water depth - 7.5 - 9"